It was last year in August when Sony Interactive Entertainment Shanghai showcased a number of games that have been supported by the Playstation China Hero Project, showing off some of indie developers works at ChinaJoy 2018. Today there was a slight update on a few of the projects at the Playstation China Hero Project Spring Showcase. 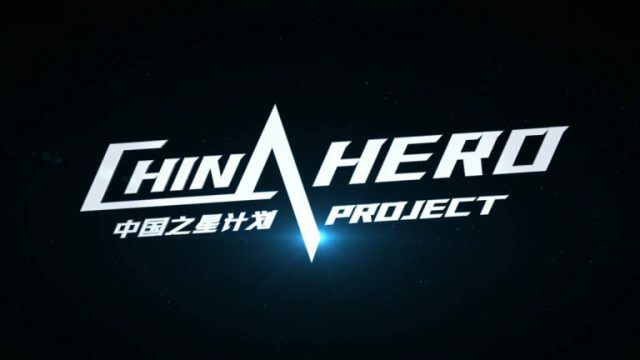 SIE Shanghai have given a quick update on how a few of these games are doing in terms of development at the Playstation China Hero Project Spring Showcase today, but did not release any new footage. 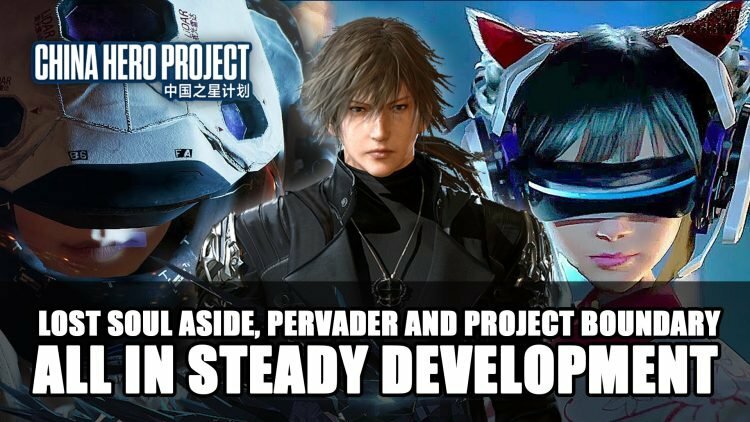 Titles Lost Soul Aside by Ultizero Games, Pervader by Beijing Light & Digital, as well as Project Boundary from Studio Surgical Scalpels are reported to be all in “stable and healthy development”. These three titles are going to be released for Playstation 4. Launching in 2016, the China Hero Project supports creative Chinese studios to help develop gaming content for Playstation. Project Boundary is already in preparation for its closed beta test which will be releasing for the Playstation Store for Mainland China. 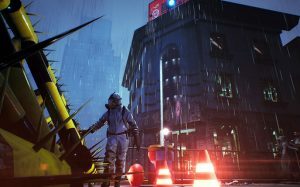 Currently no dates have been announced for the closed beta. 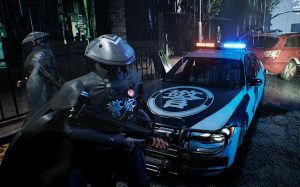 Lost Soul Aside is an action-RPG that gained great notoriety when the developer Yang Bing posted his first demo on Youtube, little did he know at the time that it would be met with such a great response. When asked previously how long it would take for the project to reach completion, he responded it would take him maybe a decade as he previously was working alone. 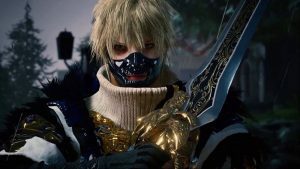 The game ultimately is a hack and slash game which looks like a blend between DMC as well as Nier Automata. Now with the support of the China Hero Project, he was able to return to China to found Ultizero Games, hiring a team to work on the development consisting of 14 developers, speeding up the process. 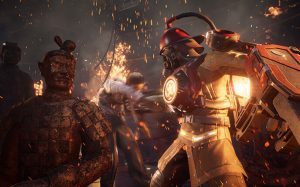 From the trailers and screenshots revealed previously, this title takes on a unique cartoonish design, and promises action driven story. 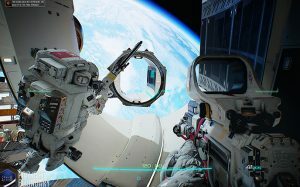 This title delves into the outer space experience, combining VR with first-person shooter game mechanics. 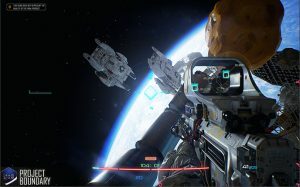 Developed by studio Surgical Scalpels, this multiplayer FPS is set in the near future, where space travel is prevalent with the use of space elevators. But its a different time with a new type of government, merchants, space pirates, mercenaries and outlaws that are looking to make use of valuable goods from the universe. If you want more about these projects you can check out next Lost Soul Aside Action-RPG Demo Showcases DMC & Nier Style Gameplay! and Playstation China Hero Project Gets Showcase Video For ChinaJoy 2018. 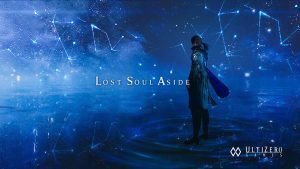 I learned about Lost Soul Aside a few weeks ago, and got interested. Glad to know it’s still coming along. Pervader actually looks really cool. Some of the animations are a bit stiff, but it’s definitely something I’ll keep an eye on.